It’s time for some basic maintenance on a 2010 Toyota Corolla. We will change the oil, oil filter, air filter and spark plugs on this 1.8L engine. Tools: 14mm socket and ratchet, 65mm oil filter wrench with 14 flutes, oil catch pan, filling funnel and two car ramps. Materials: 4 ¼ qts 5W-20, oil filter (Fram CH10358), gloves, rags, bottle for the used oil. 14) Remove the oil filler cap and add 4 quarts of oil. 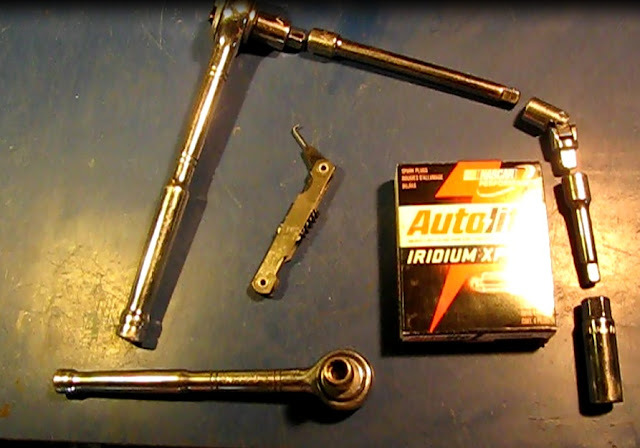 Tools: 10mm socket and ratchet, 9/16” or 14mm spark plug socket, torque wrench. 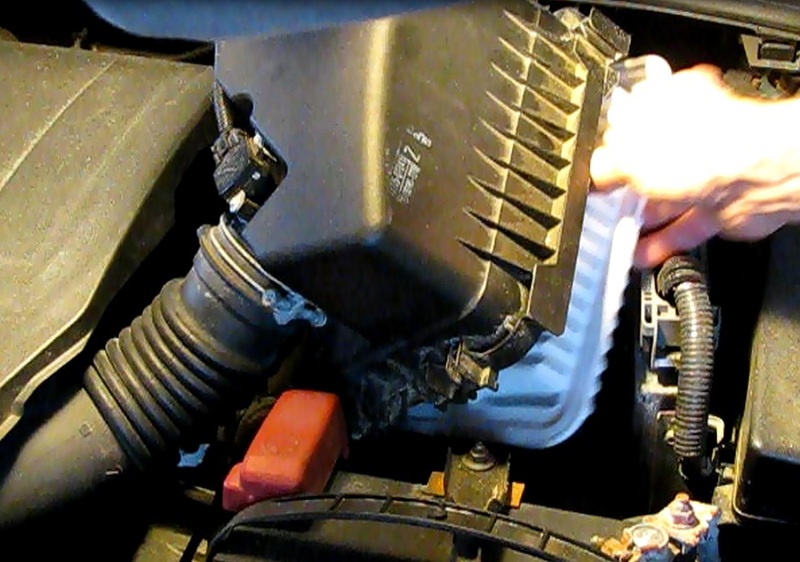 1) Remove the plastic cover that is mounting atop the engine. It pulls right out of three ball headed posts. 2) Unplug a coil pack by depressing the latch and pulling. 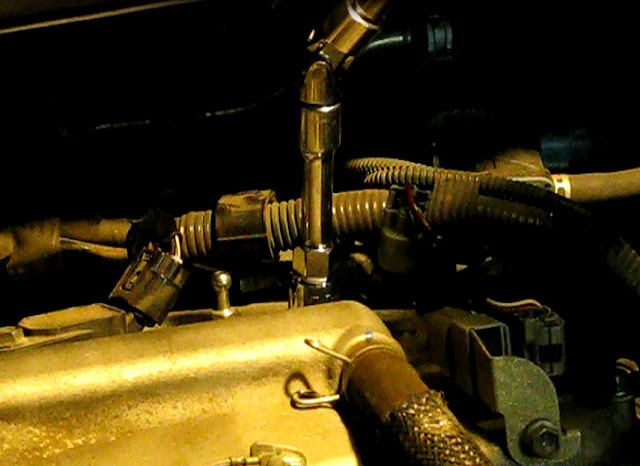 3) Remove coil packs one at a time with a 10mm socket and ratchet. 4) Use a 9/16” spark plug socket, then a 3 inch extension bar, then a universal adaptor, then a six inch extension bar and then a ratchet to remove the plug. 5) Check the gap on the new plugs. It should be .043” or 1.1mm. 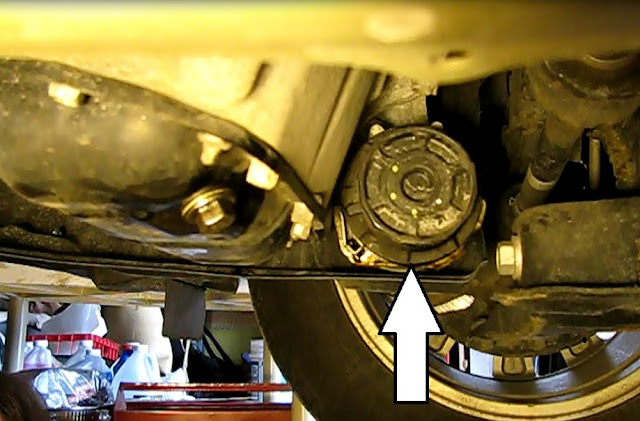 6) Add a bit of anti-seize or motor oil to the threads and torque to 18-20 ft lbs. 7) Reinstall the coil pack and just snug up the 10mm bolt. 8) Repeat steps 2-7 on the other three plugs. This blog is really interesting i am happy to find such a blog thank u for posting new news feed and it is basic knowledge that each and every person should have outsourcing research.